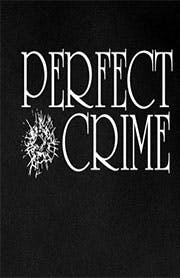 Perfect Crime is the longest running non-musical play in New York theatrical history, either on or Off-Broadway. 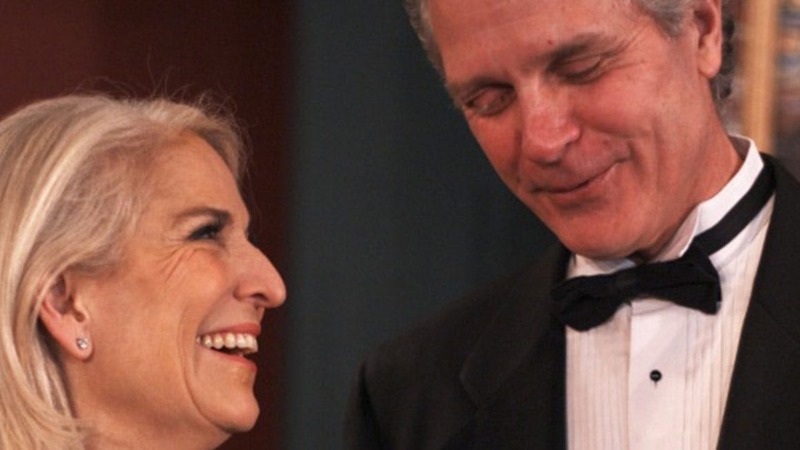 The cast has changed many times over the years, but leading lady Catherine Russell has remained with the show from the very first performance, and has missed only four of the (now) nearly 8,700 performances. A secluded mansion. A would-be murderess. The perfect crime. Margaret Brent is an accomplished Connecticut psychiatrist—and potential cold-blooded killer. When her wealthy husband turns up dead, she gets caught in the middle of a terrifying game of cat and mouse with a deranged patient and the handsome but duplicitous investigator assigned to the case.